Work with our team to design a custom program for your group! Field School partners with organizations and non-profits to offer unique and life-changing opportunities to students of all ages. Programs range in time from several hours to multiple days. Longer programs include logistical support including meals and accommodation onboard RV Garvin. 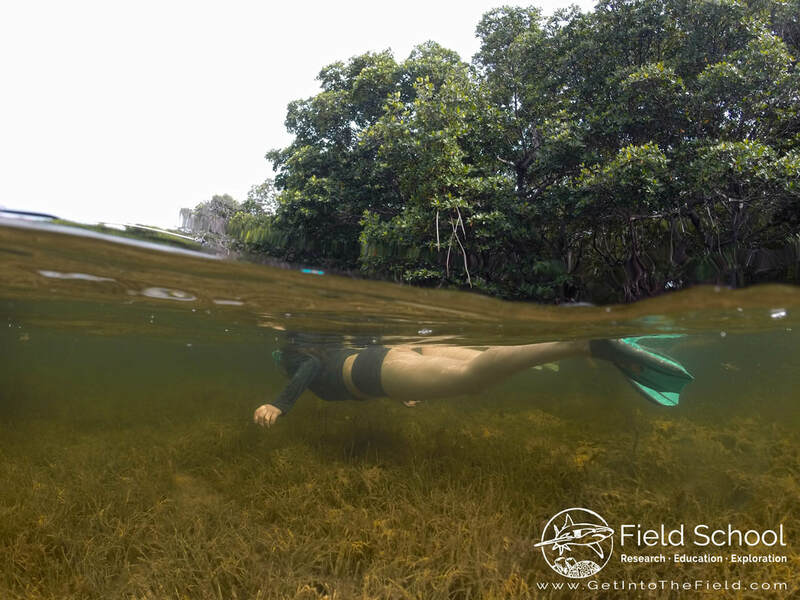 All programs include expert instructional and educational staff and participation in real marine science research! 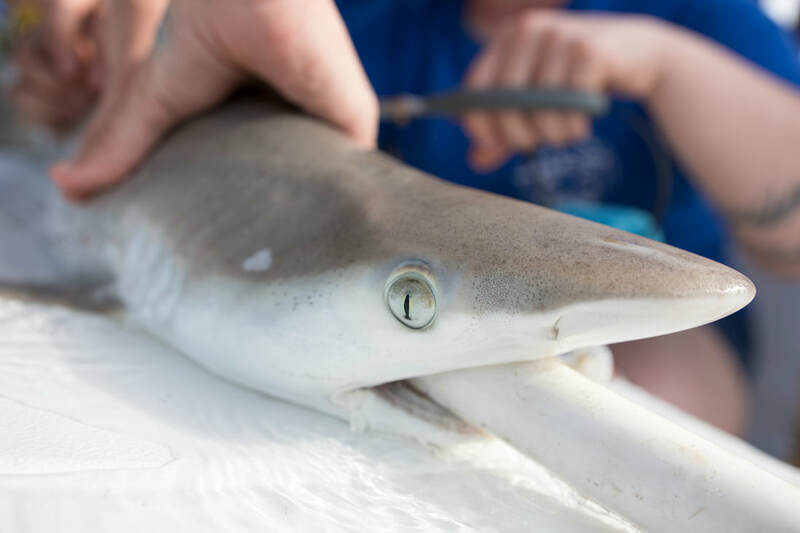 Activities and educational material can be modified for all ages and levels of expertise - our staff have years of experience working with undergraduate and graduate level students in marine science as well as creating and evaluating outreach programs for students as young as 10 and the general public. 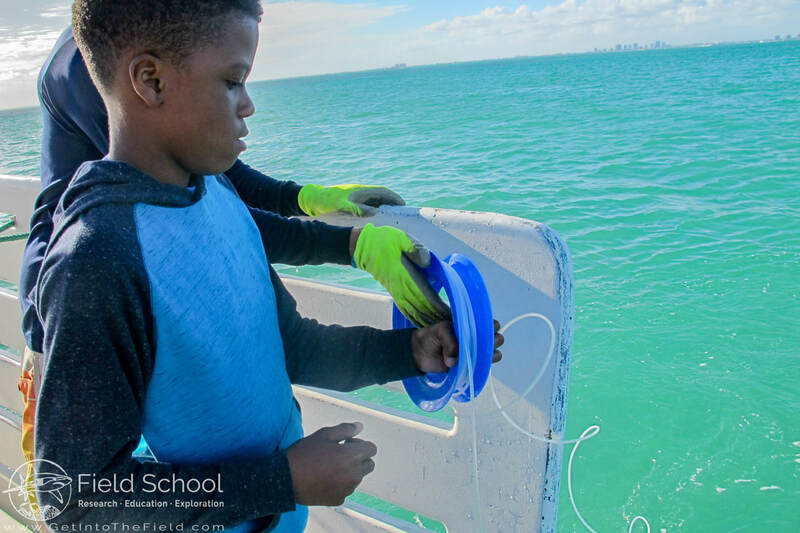 Students help our team deploy and retrieve fishing gear to sample local shark and fish populations. 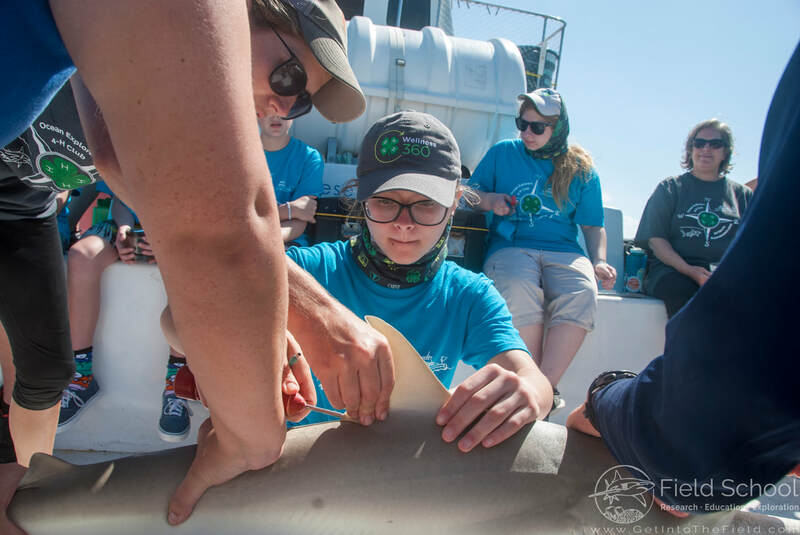 Participants learn about our ongoing research projects and how the contribute to shark conservation and get to help take samples and measurements! Students start the day snorkeling through a beautiful marine ecosystem along with several safety divers/kayaks and naturalist/scientific guides where they help us deploy a BRUV (baited remote underwater video) rig to help us study what species are utilizing the area and how they are interacting. 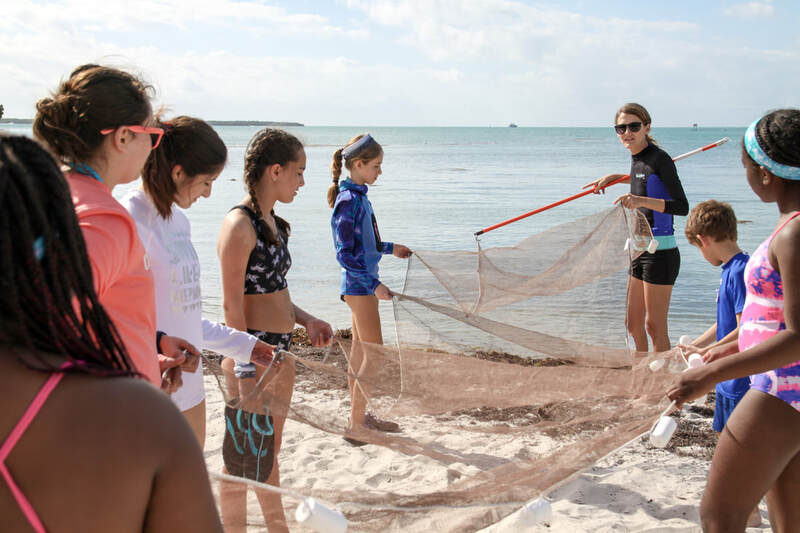 Participants explore the diversity of seagrass beds using a seine net to identify juvenile fish and invertebrates. Field School staff will also capture yellow rays (Urobatis jameicensis) and student are able to assist in taking measurements and samples as part of ongoing research projects on the species. 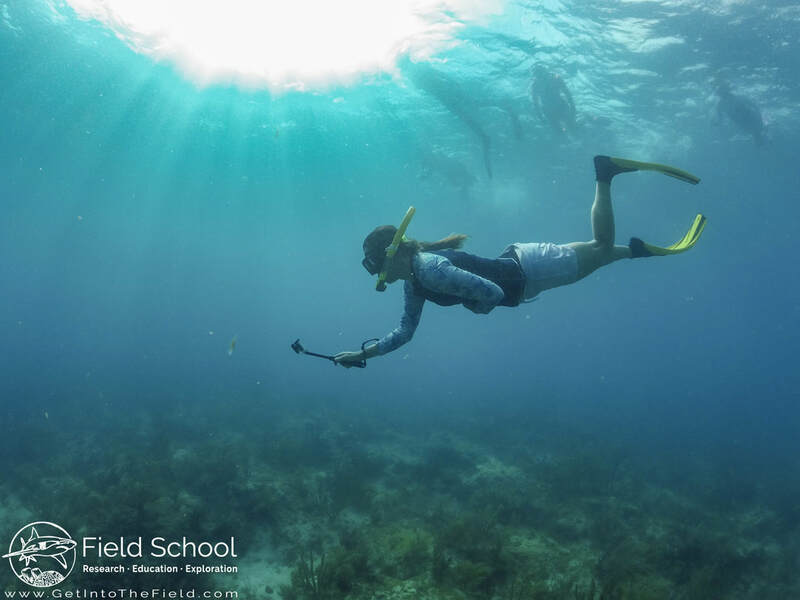 Students visit a coral nursery and help our scientists outplant staghorn coral (Acropora cervicornis) fragments while snorkeling a local reef. 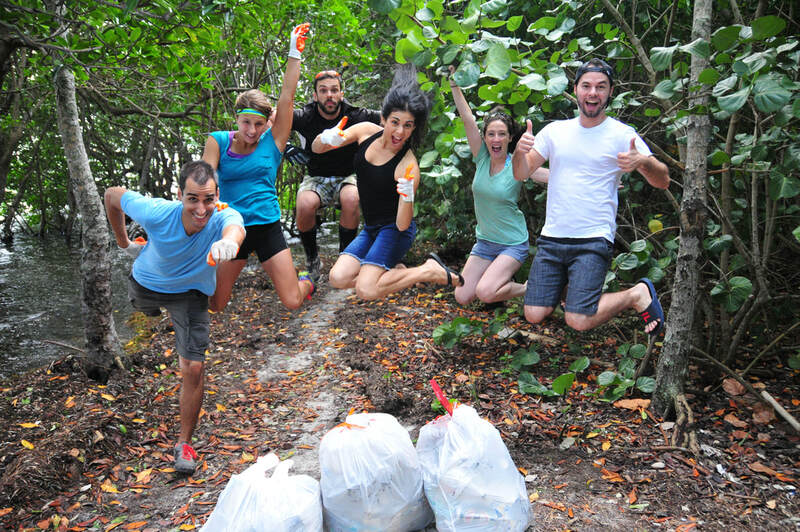 Participants assist in a local clean-up of marine debris. After the clean-up debris is counted and catalogued as part of an ongoing research project on clean-up efficacy. Certain trash items are photographed and added to our online outreach tool mapping marine debris is South Florida.